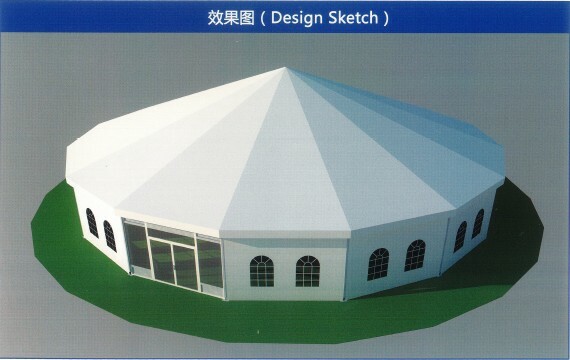 Most parties today are being held outdoors. 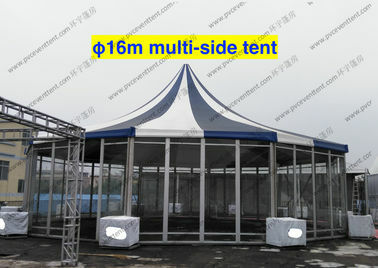 While, if you want your party or wedding more special, luxury and memorable, a Multi-side tent is recommended. 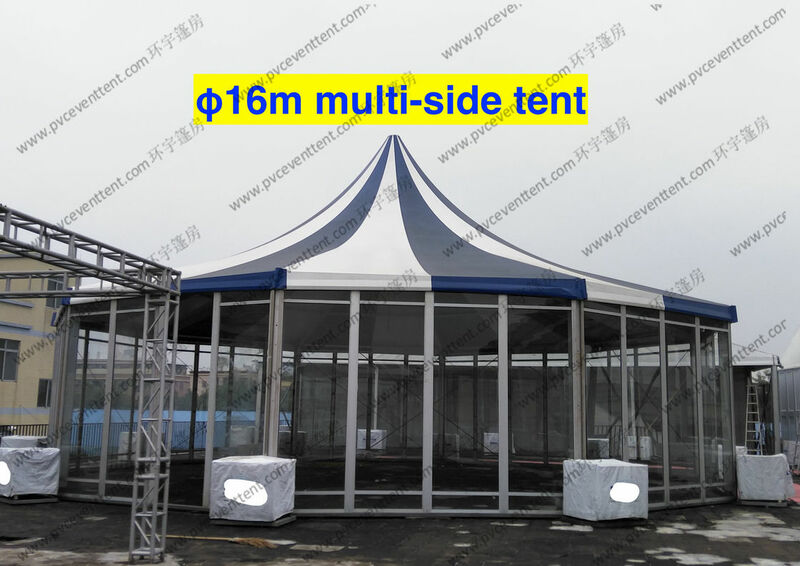 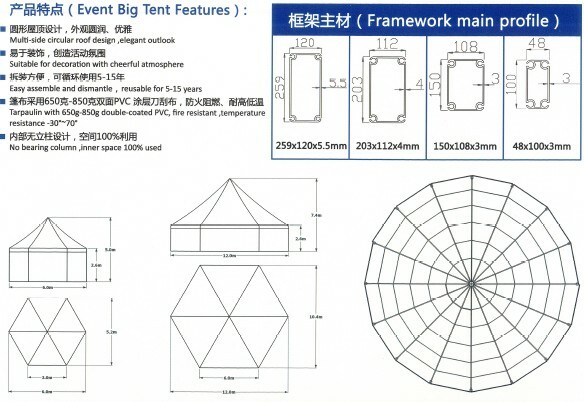 It could be a high peak in the middle of the tent as a remarkable design, if equipped with the round ends, that will makes your tent like a castle. 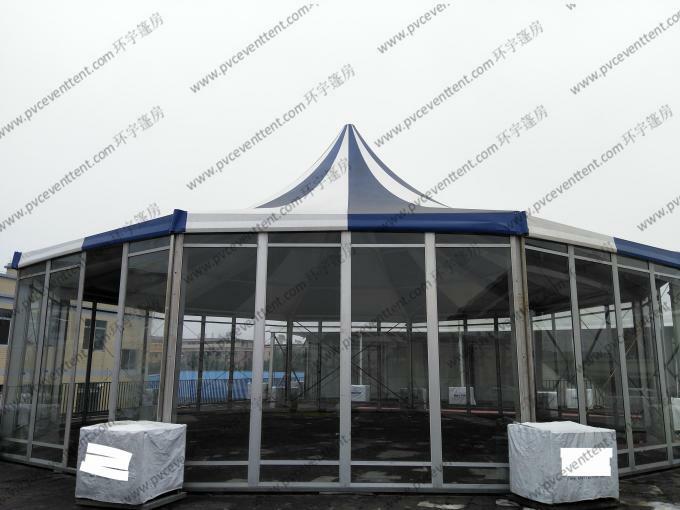 The optional accessories for this kind of tent are glass walling system, door units, flooring system, ground anchors, lining, etc.